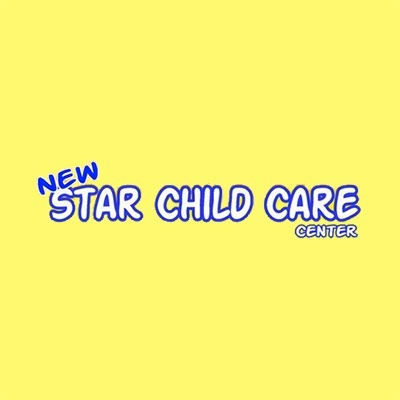 New Star Child Care, school, listed under "Schools" category, is located at 1920 Kutztown Rd. Reading PA, 19604 and can be reached by 6109291234 phone number. New Star Child Care has currently 0 reviews.